President Donald Trump signed two executive orders on April 10 designed to accelerate oil and gas pipeline projects in the United States. The executive orders are aimed at addressing regional and local energy supply constraints and improving the process for issuing presidential permits for cross-border infrastructure projects. In remarks announcing the orders at the International Union of Operating Engineers (IUOE) International Training and Education Center in Crosby, Texas, Trump singled out the New York state government’s blocking pipeline development in recent years as a reason for his actions. The first executive order will address regional and local energy supply constraints and promote an efficient energy market. It calls for the Environmental Protection Agency to review and update the guidance regarding certification under section 401 of the Clean Water Act, and for the Department of Transportation to update its regulations to reflect the modern Liquefied Natural Gas (LNG) development ongoing in the United States. The executive order also addresses regulatory and permitting barriers to financing new energy infrastructure and prioritizes the safe operation of existing infrastructure on Federal lands. The second executive order is aimed at improving the process for issuing presidential permits for certain cross-border infrastructure projects. It clarifies that any decision to issue or deny a permit shall be made solely by the president. Additionally, the Secretary of State will continue to receive permit applications and provide advice to the president on whether a project would serve United States foreign policy interests. This move follows Trump’s decision last month to issue a new presidential permit for the long-stalled Keystone XL pipeline on March 29. 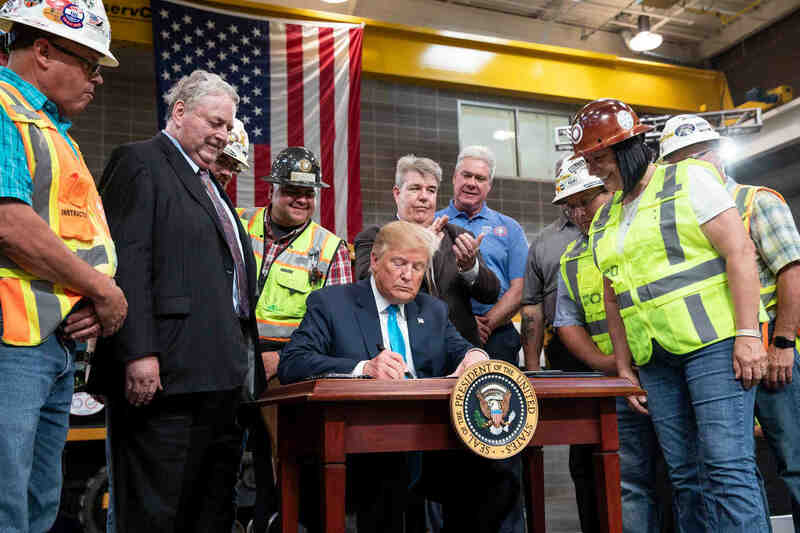 Energy trade associations have applauded the president’s actions. 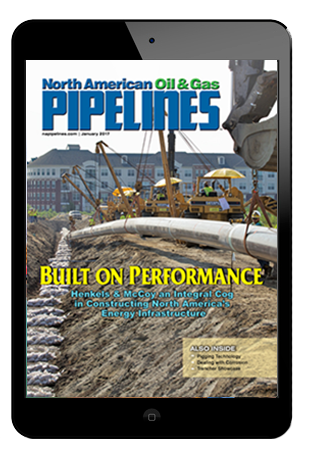 Don Santa, president and CEO of the Interstate Natural Gas Association of America (INGAA), said that streamlining the permitting process to “ensure it is safe, comprehensive and predictable is a top priority,” along with EPA clarifying Clean Water Act section 401 water quality certification requirements. American Petroleum Institute (API) president and CEO Mike Sommers supported the president’s actions, adding that the orders would strengthen the Clean Water Act. Independent Petroleum Association of America (IPAA) executive vice president Lee Fuller highlighted the president’s call for the EPA to update the interim 2010 guidance over permitting under Section 401 of the Clean Water Act (CWA).